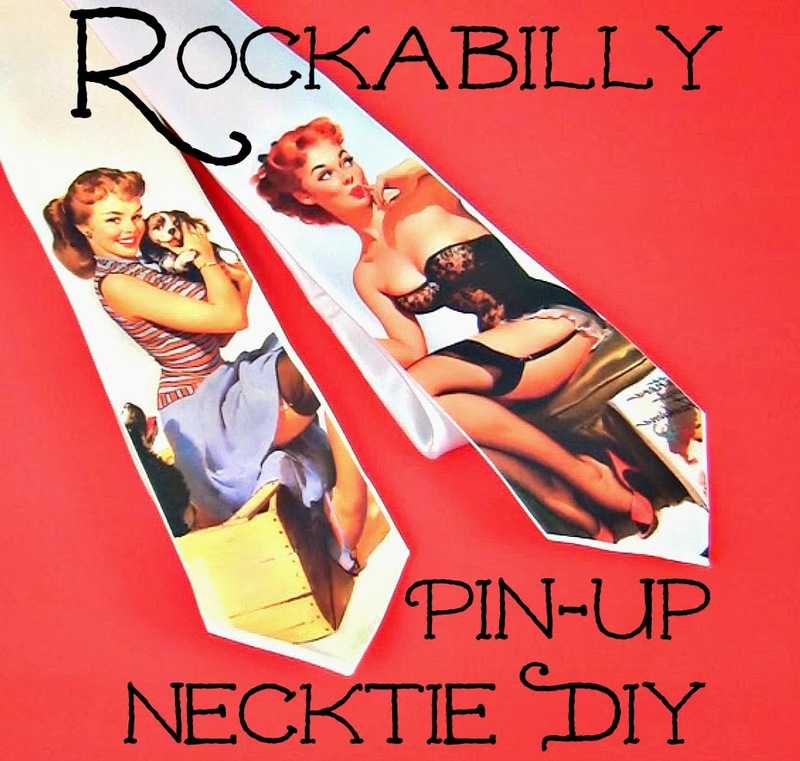 Mark Montano: Rockabilly Necktie with Lesley Riley's TAP! I love a good heat transfer project and this one rocks! I made it in honor of my dad who had vintage 1950's pin-up calendars in the back of his car shop when I was a kid. He even had a necktie with a pin-up girl printed on the inside! 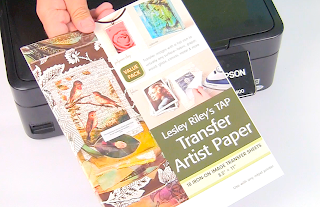 For this project I used the BEST product around for home printer heat transfers......It's Lesley Riley's TAP (Transfer Artist Paper) from C&T Publishing, and it's amazing. 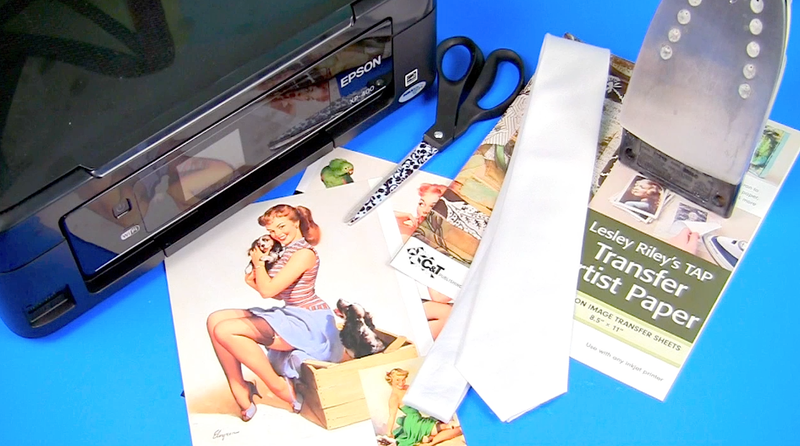 You can heat transfer on to anything! BTW, if you want to win some, just leave a comment on my video in the comment section and you'll be entered, OK! Good luck! My dad had these all over his office wall! Excellent how-too Mark. Thanks for sharing our love of TAP! 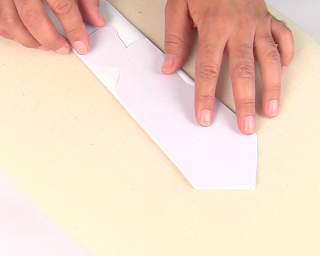 The video tutorial ROCKS! I would love to win me some paper and make this.